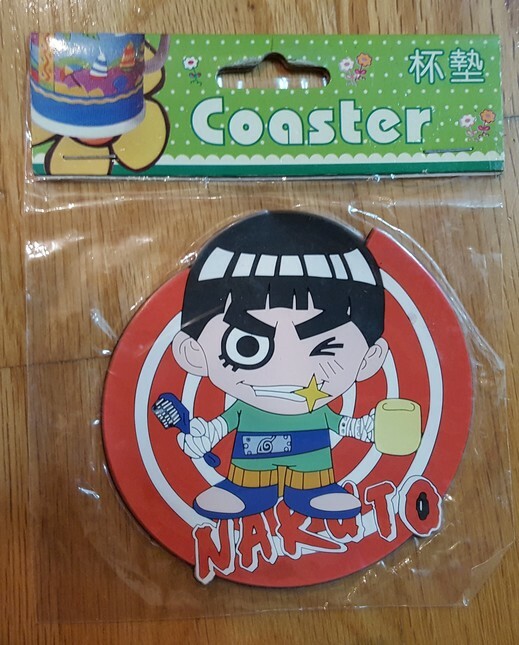 Naruto ~ Rock Lee Coaster - Home Goods - Anime Market: Buy and Sell Manga, Anime and More! Payment required within 24 hours of sent invoice unless otherwise previously agreed. Payment will be through Paypal unless otherwise agreed. I do take well concealed cash or other forms of paper payment. Personal cheques, postal money orders, and cashier's cheques will be verified before deposit and held the full 7-10 business days. Paper payments must be sent with tracking at the buyer's expense. I am not responsible for lost mail. Shipping will be to the address provided by Paypal unless otherwise agreed. Holds and payment plans may be considered at my own discretion. I can consider holds with a 20% nonrefundable deposit for sales over $100. Payment plans must complete within a month for most items. 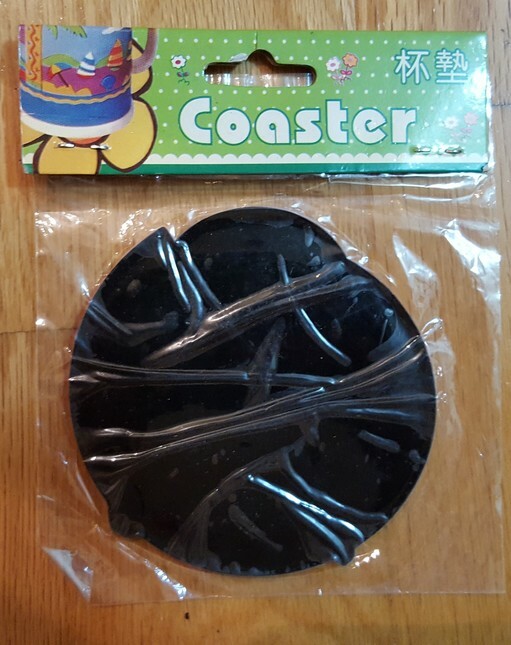 I do combine shipping and may consider reasonable offers. All sales final.